It has been a while – 60 years, in fact – since American military forces have deployed a good old-fashioned 19th-century horseback cavalry charge as an effective battlefield tactic. But that’s exactly what happened in the days immediately following the 9/11 tragedy as an elite U.S. Special Forces unit invaded Afghanistan to exact revenge on those responsible for the heinous attack. And its depiction is used to great effect in 12 Strong, the telling of the declassified true story of the horse soldiers of Afghanistan. There are hundreds of tales of courage and bravery to come out of our country’s involvement in what has officially become America’s longest war. But it is the nearly unbelievable reality that a unit of American soldiers charged – on horseback – into combat against missile launchers and T-72 tanks that forms the hook of 12 Strong and is probably the only real reason the story needs to be told. It is a remarkably fascinating fact, and as told by first-time director Nicolai Fuglsig, is an inspiring tale with patriotism in its heart and revenge in its soul. 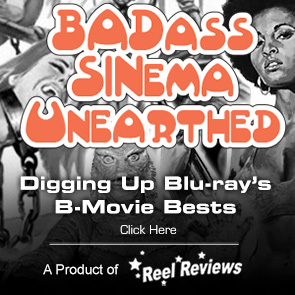 But more importantly, it does it without falling into the trap of rah-rah jingoism that characterizes most war movies. The filmmakers have, for the most part, practiced restraint and it is a better movie because of it. That’s not to say 12 Strong doesn’t have its moments of heart-pounding tension and fist-pumping action though. It does. But because of Fuglsig’s attention to detail and the adherence by screenwriters Ted Tally and Peter Craig to actual events, everything just feels real. 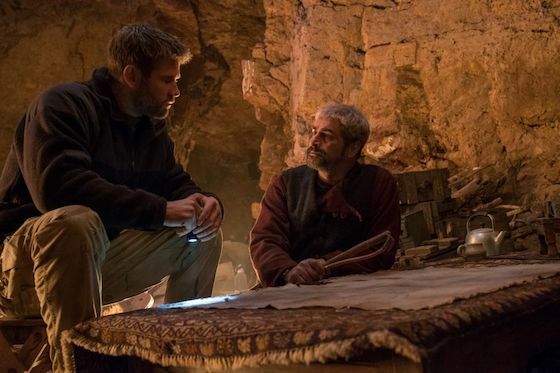 The mission at the heart of 12 Strong was codenamed Task Force Dagger and was as much a diplomatic one as it was military. A crack unit of Green Berets was to link up with a local warlord of The Northern Alliance named Abdul Rashid Dostum with the intent of regaining control of the region and mounting a unified fight against the Taliban and Al-Qaeda, mutual enemies to the U.S. and The Northern Alliance. Things are a bit more complicated, however, by the fact that The Northern Alliance is itself a fractured one with several of the factions hating only the Taliban more than one another. Chris Hemsworth lays down his Thor hammer and grabs an M4 carbine as Army Captain Mitch Nelson who will head up the mission along with a force of 11 others, including Sam Diller (Michael Pena), Chief Warrant Officer Hal Spencer (Michael Shannon), and the weapons guy with a heart of gold, Ben Milo (Trevante Rhodes), collectively known as ODA 595 (Operational Detachment Alphas). In other words, they are the alpha dogs, the tip of the spear tasked with neutralizing The Taliban and Al-Qaeda. These guys are itching to get in the fight, a sentiment highlighted by the fact that none is ordered to the task. They are all volunteers for a mission from which they are not guaranteed to return. What they didn’t expect, however, was the roughness of the terrain which meant the only way through was on horseback. Something only one of them had experience with. The specifics of the mission will be for the forces, accompanied by a ragtag band of Dostum’s soldiers, to make their way from a drop zone in northern Afghanistan to Mazer-i-Sharif, a large city occupied by the Taliban, while directing U.S. and allied airstrikes on the enemy along the way. At seemingly nearly every turn our heroes face unfavorable odds, but it is no secret that Nelson turns a mission expected to take years into a route that pried the city from the Taliban’s rule in mere weeks. Though difficult to believe, the events that unfold are quite accurate as adapted from the acclaimed book called Horse Soldiers by author Doug Stanton. Though the script is a bit light on the characters and their backstories, we do spend a small amount of time with Nelson’s family before he ships off. One of the film’s strong suits is depicting the courage of those left behind, including Nelson’s wife (real-life spouse Elsa Pataky) and young daughter Maddy (Marie Wagenman). We get to not only see what it’s like for the men to leave their wives and children, but also the effect it has on their families. Truly devastating. 12 Strong will never go down as a power player in the pantheon of great war movies. Nor will it even be remembered more than a few months beyond its home video release. But it is a solid entry in the genre and a fantastic ode to the real story behind the heroes who lived it. MPAA Rating: R for war violence and language throughout. Tagline: The Declassified True Story of the Horse Soldiers. Memorable Movie Quote: "Don't salute me in country. You trying to get me killed?" DVD/Blu-ray Release Date: Own it early on Digital on April 10. Blu-ray debuts on May 1. 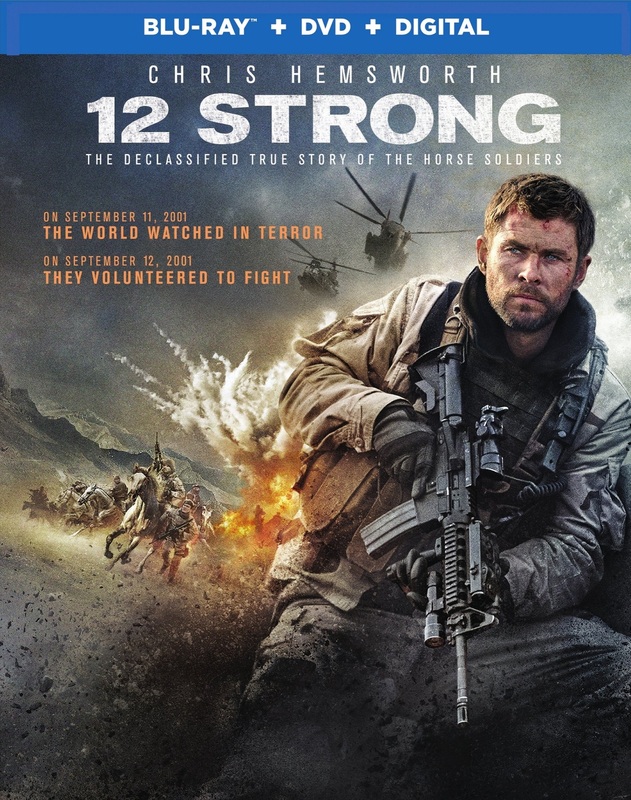 Synopsis: “12 Strong” is set in the harrowing days following 9/11 when an elite U.S. Special Forces unit, led by their Captain, Mitch Nelson (Hemsworth), is chosen to be the first U.S. soldiers sent into Afghanistan for an extremely dangerous mission in response to the attacks. 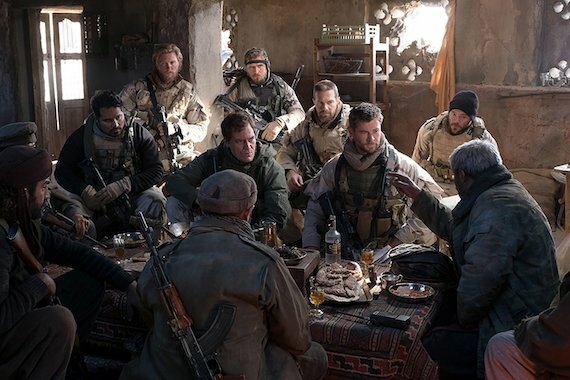 Leaving their families behind, the team is dropped into the remote, rugged landscape of northern Afghanistan, where they must convince General Rashid Dostum (Navid Negahban) to join forces with them to fight their common adversary: the Taliban and their Al Qaeda allies. Available on Blu-ray - Own it early on Digital on April 10. Blu-ray debuts on May 1. Duck your heads when the bullets begin to fly because the heated action of 12 Strong comes straight into your home theater with Warner Bros.' fantastic treatment of 12 Strong on 1080-p blu-ray. They've clearly treated this release with kid gloves as everything about it absolutely explodes with crisp, clean details that highlight each and very speck of dust and dirt on the faces of the men and horses who fought in Afghanistan in the days after 9/11. Though the barren environment is mostly dull and drab with a desaturated earthiness, the blue sky and brilliant colors on the soldiers' uniforms and horse decorations come alive with perfectly saturated colors that pop off the screen. And the sound! Oh, the sound! The DTS-HD MA and Dolby Digital 5.1 surround on Warner's treatment is exactly what this high quality format was designed for. Bullets crack from front to back, RPGs whiz across the room with a deafening sound, with the delicate whispers of General Dostum perfectly audible in the foreground. Warner's blu-ray release of 12 Strong is not only a fantastic ode to the real story behind the men and animals who ran towards danger following the collapse of the World Trade Center towers in 2001, but the treatment itself is a perfect example of what the blu-ray format has to offer. Sadly, there are only two supplemental features on the disc which is accompanied by a DVD copy as well as a Movie Anywhere Digital Movie redemption code. 12 Strong on Blu-ray is definitely one you'll want to add to your home collection. 12 Strong: The Making of an Impossible Mission - A fairly short "making of" documentary with interviews and commentary from the filmmakers as well as some of the actual soldiers who fought in the campaign. We see the Michael Shannon and Chris Hemswroth getting to meet the men they portray on screen and hear the those soldiers tell us what it was like seeing their legend come to life. Monumental Effort: Building America's Response Monument - A short documentary about the artist who designed and built the bigger-than-life "america's Response Monument" that sits near Ground Zero in New York City. Artist Douwe Blumberg discusses the process as well as the designing and manufacturing of the monument (which included some 3D printing) as well as the ridiculously short timeline he had to complete the project.